Looking for a South Perth electrician that is guaranteed to provide you with the best solution to your needs? Friendly, professional South Perth electricians. 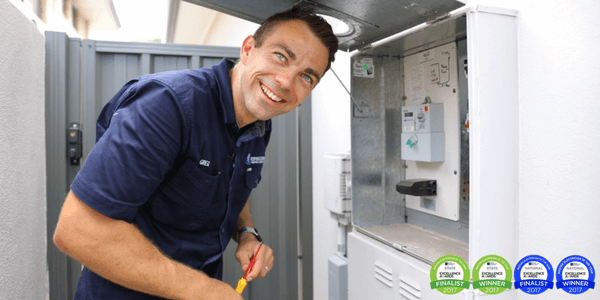 Electricians in South Perth are ready for your call. You benefit from the fastest service in the electrical industry. Happy to help with any type of electrical job, get in touch! Make your property more functional and safer with our help. Call today and receive free award winning advice towards your next electrical job in South Perth.